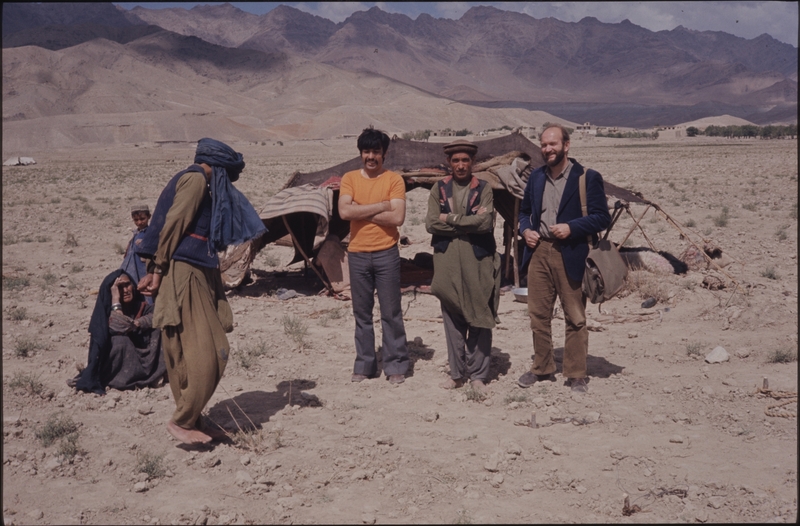 Ethnographer Klaus Ferdinand is the main reason why Moesgaard Museum today possesses a unique and extensive collection of ethnographic artifacts and photos from Afghanistan. He died in 2005, after 78 years lived to the full. Klaus Ferdinand was an intensely alive and extrovert man, dedicated until his death to the Ethnographic Collections at Moesgaard Museum, which he had invested many years in establishing. At the time of his death, he was completing the book Afghan Nomads, part of the comprehensive nomad project by the Danish Carlsberg Foundation which was based on an idea by Ferdinand himself. Klaus Ferdinand graduated from high school in 1944 and began studying Ethnography at University of Copenhagen under renowned ethnographer Kaj Birket-Schmidt. He finished his studies in 1952 and went to work at the Ethnographic Collection of the Danish National Museum from 1953 to 1957. It was during that period he went to Afghanistan for the first time, as a member of the Henning Haslund-Christensen Memorial Ekspedition. Those early Afghanistan studies led to a lifelong preoccupation with nomadic peoples, in particular the Afghan Pashtuns, in his research, teaching and museum work. 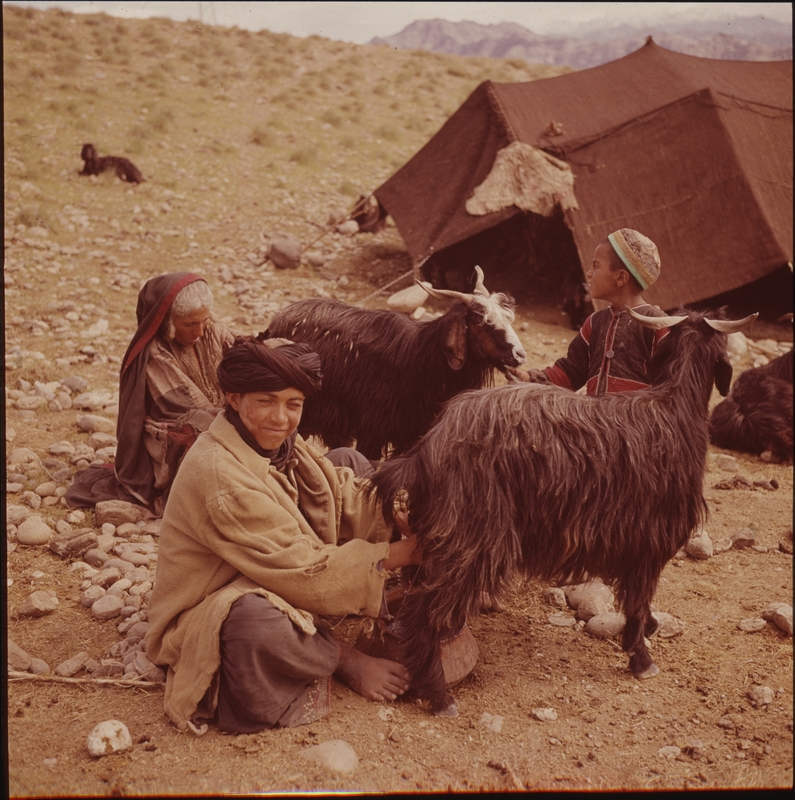 You can read more about Klaus Ferdinand’s work among the Afghan nomads here. Klaus Ferdinand first came to Aarhus in 1958, summoned by archaeologist and museum leader P.V. Glob, who foresaw a bright future for the field of ethnography. Ethnography became an independent subject at Aarhus University in the early 1960s, with only a few students and Klaus as main lecturer. 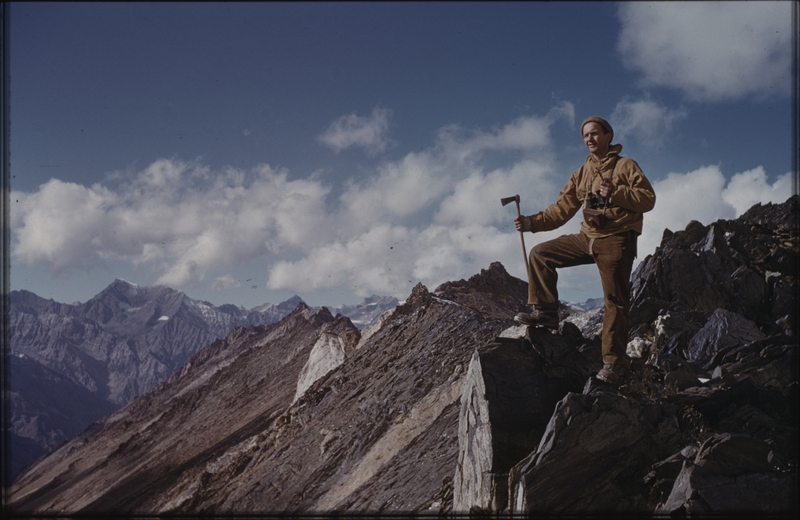 His receptiveness to new trends within the field and his unique ability to excite and inspire his students and colleagues, were contributing factors in the impressive growth which the field of ethnography experienced throughout the 1960s, ’70s and ’80s. Apart from expanding the subject of Ethnography at Aarhus University, Klaus Ferdinand founded the Ethnographic Collections, which today are part of Moesgaard Museum. Thanks to his many initiatives and ability to raise the necessary funds, a great range of ethnographic collections from different parts of the world were established at the museum, shedding both historical and contemporary light on various cultures and societies. Throughout his working life, Klaus always had a penchant for material culture, and he partook in the establishment of several exhibitions, not least on Afghanistan. Moreover, Klaus way the principal organiser behind the UNESCO Collections ­– a knowledge dissemination project, in which collections of ethnographic artifacts are sent out to Danish schools for teaching purposes. “If he perceived sincere initiative in a student, he would do whatever he could to set up connections that could help you on your way. Many of us benefitted from that and it was a great quality. If Klaus had decided once and for all that here was something worth supporting, he was really dedicated“. “Seeing him in action was something quite special. His way of connecting with people and getting to know them was truly impressive. It was amazing to do fieldwork with him and pick up a few tricks. He could always find something to talk to people about. If you got into a cab – after 15 minutes you would know almost everything there was to know about the driver, his family and his life. That interest in people was exceptional“. 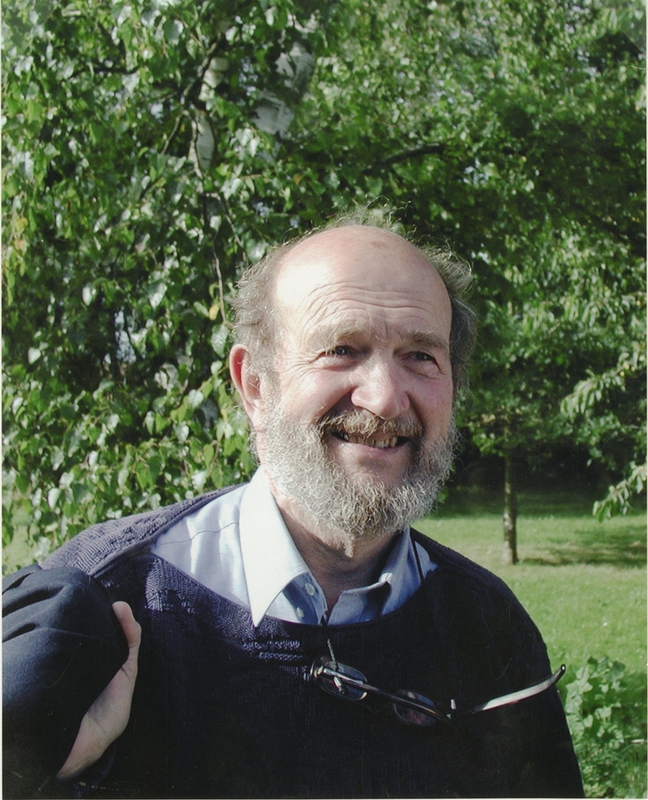 Asta describes Klaus Ferdinand as an incredible person: “He was amazingly warm, enthusiastic and helpful. All of us who worked with Klaus loved him“. Obviously, he has been a source of great inspiration for many people and his spirit lives on in the Ethnographic Collections at Moesgaard Museum.